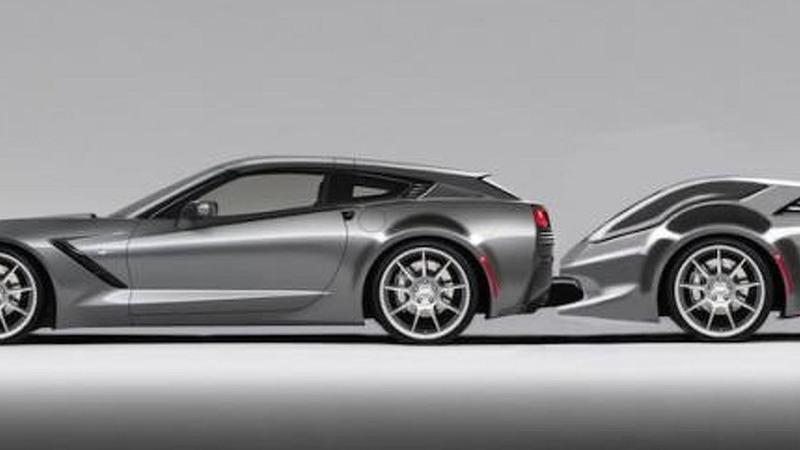 And for an extra $14,990, it can be in your driveway. 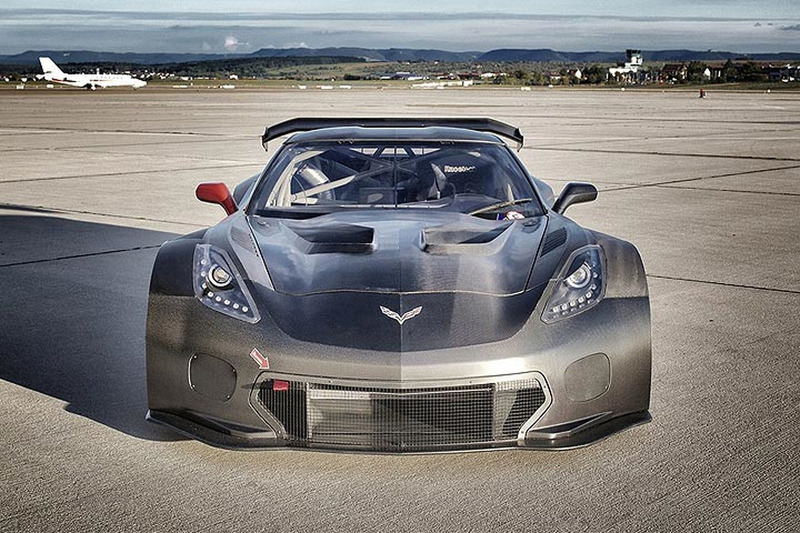 Callaway Competition has introduced their new Corvette C7 GT3-R at the Hockenheimring. 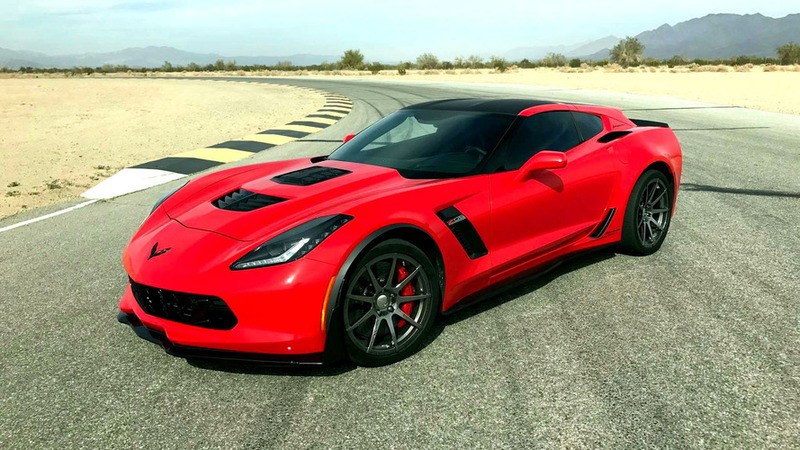 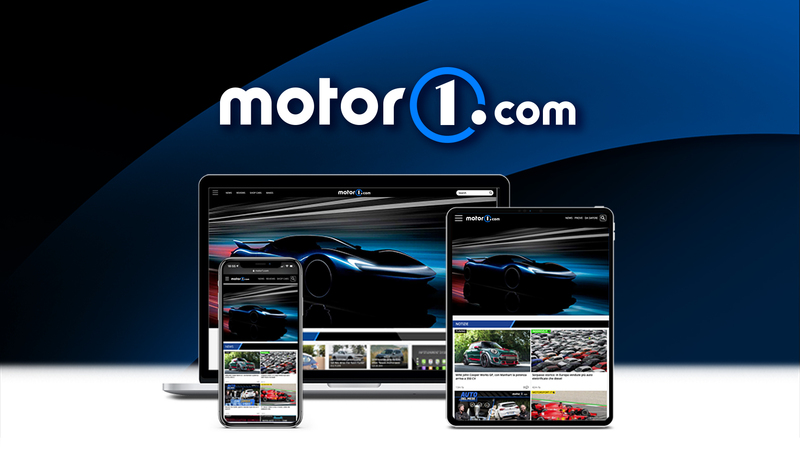 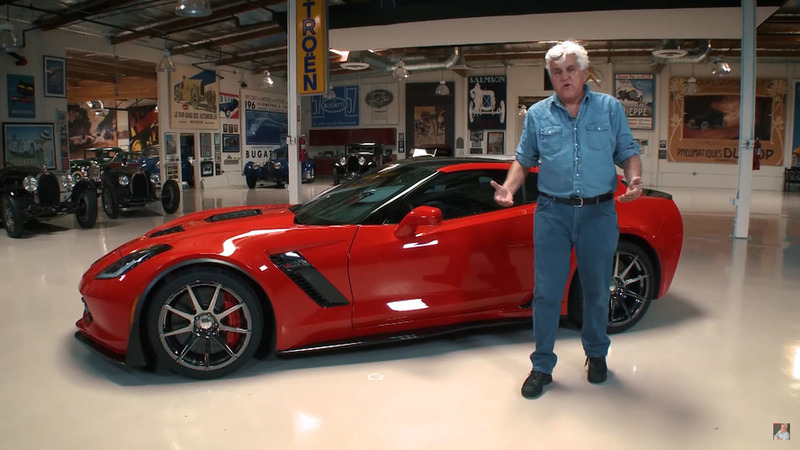 Callaway Corvette Z06 announced, promises to deliver "astounding power"
Callaway has announced plans to introduce their new tuning program for the Corvette Z06 at the National Corvette Museum C7 Bash in Bowling Green, Kentucky later this month. 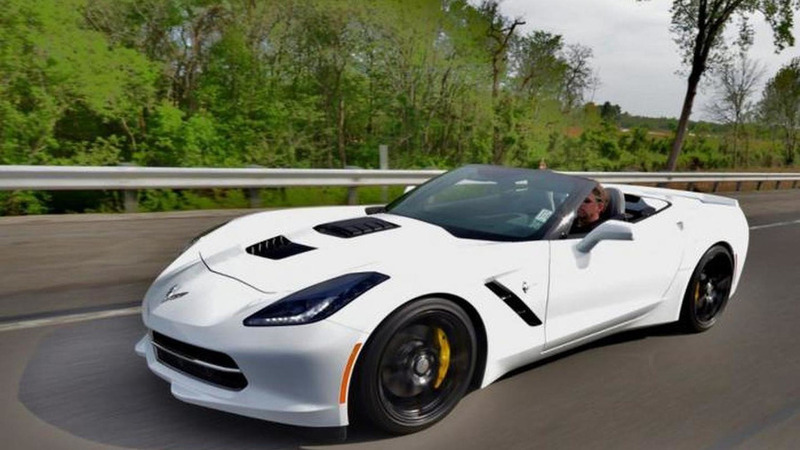 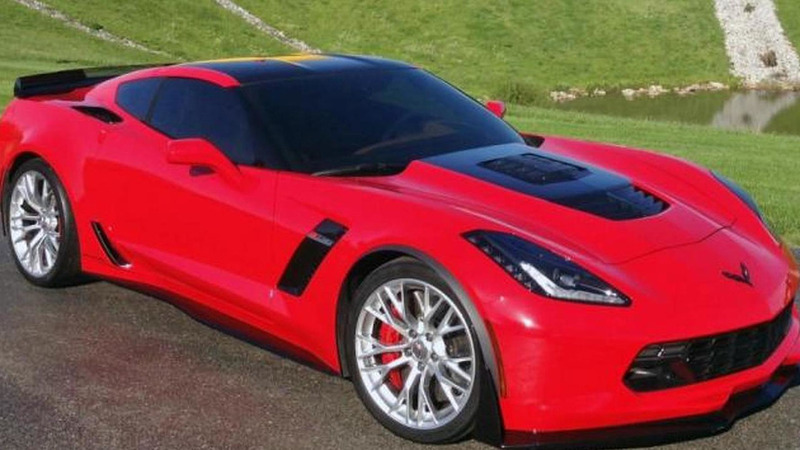 Callaway has revised its upgrade program for the 2014 Chevrolet Corvette Stingray. 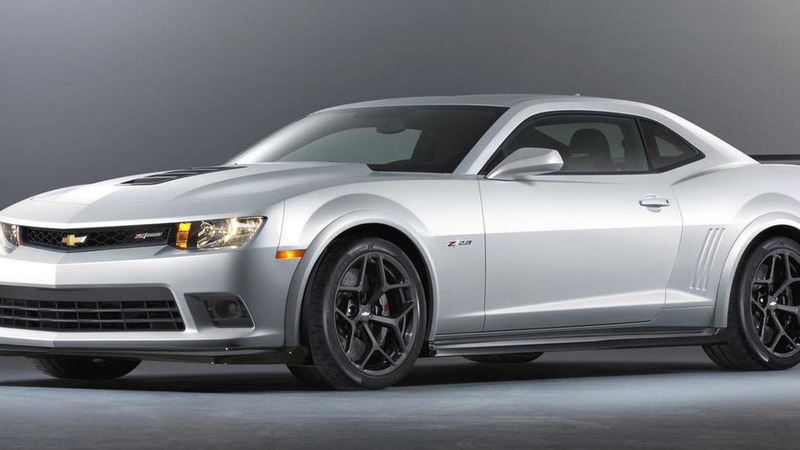 Following an announcement made last month, Callaway has released full details about the upgrade kit created for the Chevrolet Camaro Z/28. 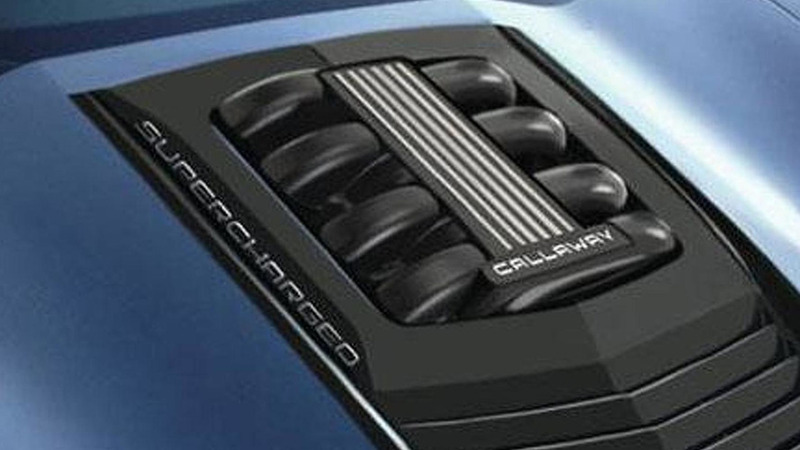 Callaway has introduced a new tuning program for the Chevrolet Camaro Z/28. 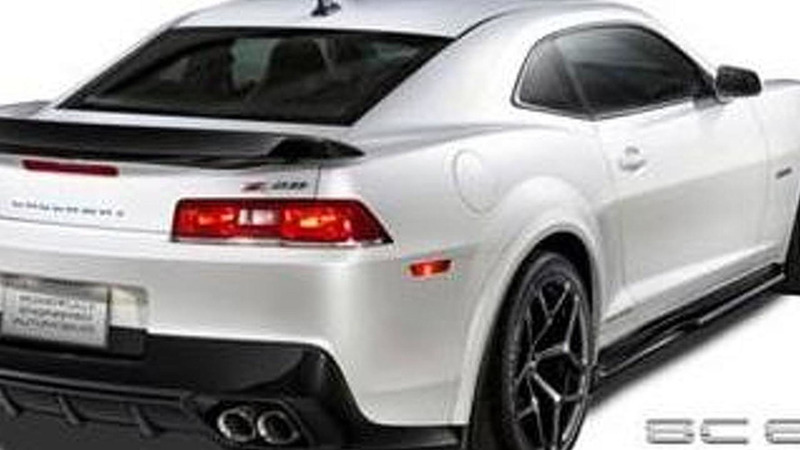 It enables the model to produce 652 bhp (486 kW) and 620 lb-ft (839 Nm) of torque. 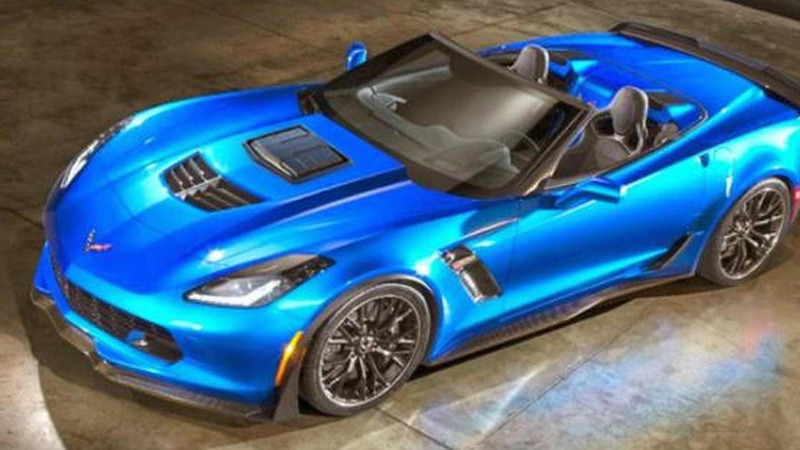 Callaway has introduced their new Corvette SC610. 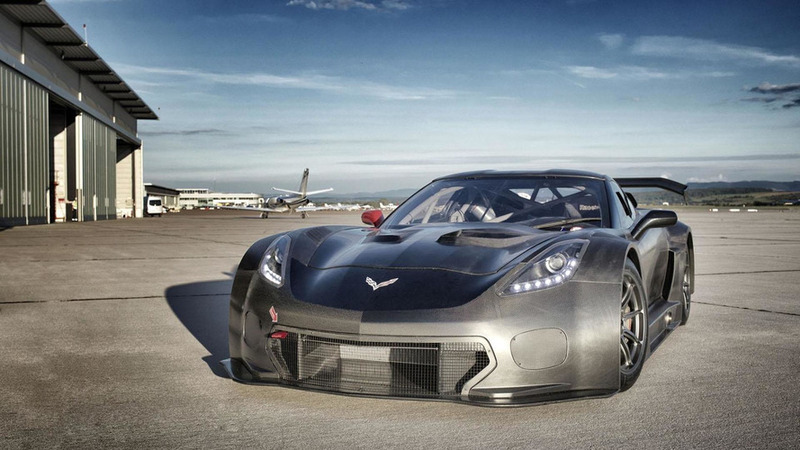 It features a supercharged engine with 610 bhp. 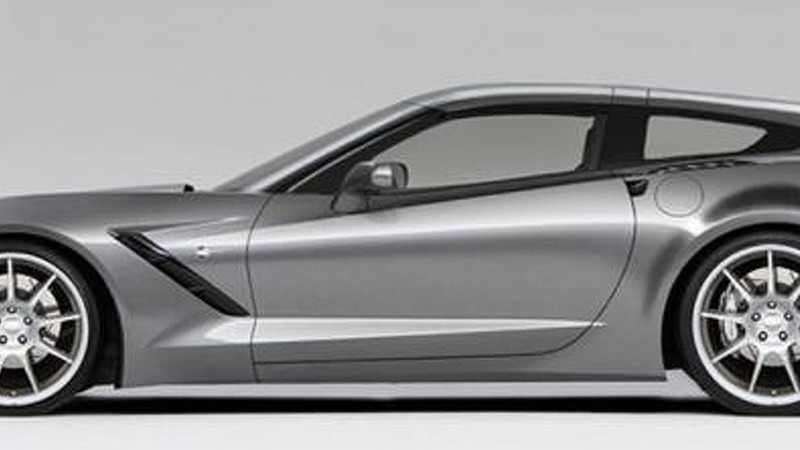 Callaway has reportedly green-lighted the AeroWagon for production but at a higher price tag than originally announced. 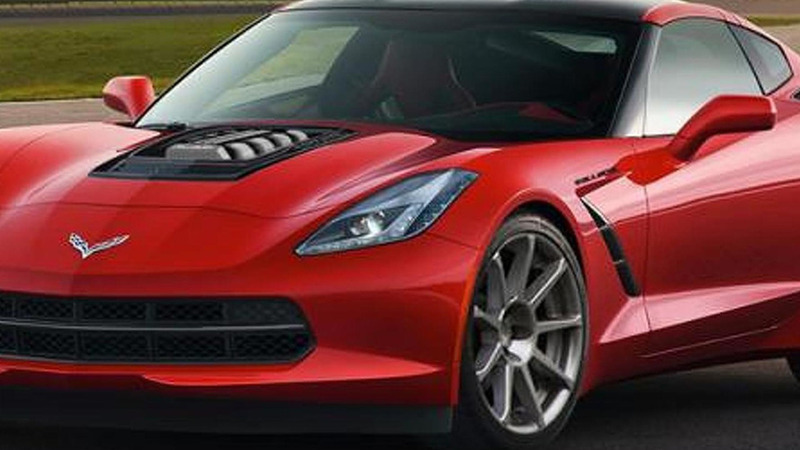 Callaway has released a teaser photo for its upcoming supercharged 2014 Chevrolet Corvette Stingray. 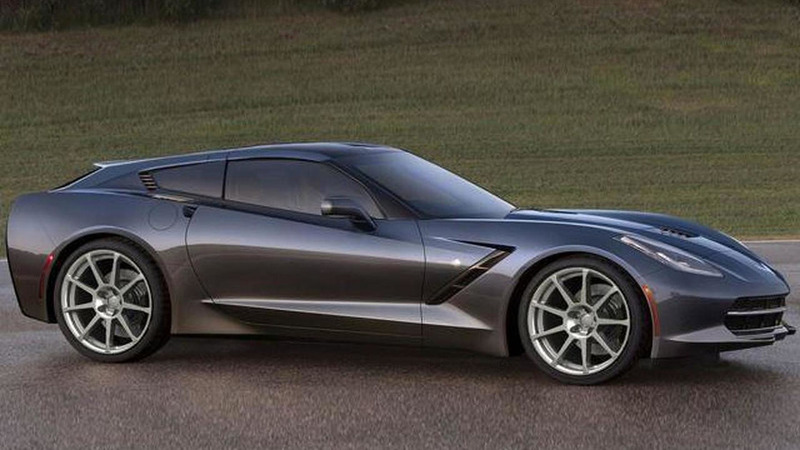 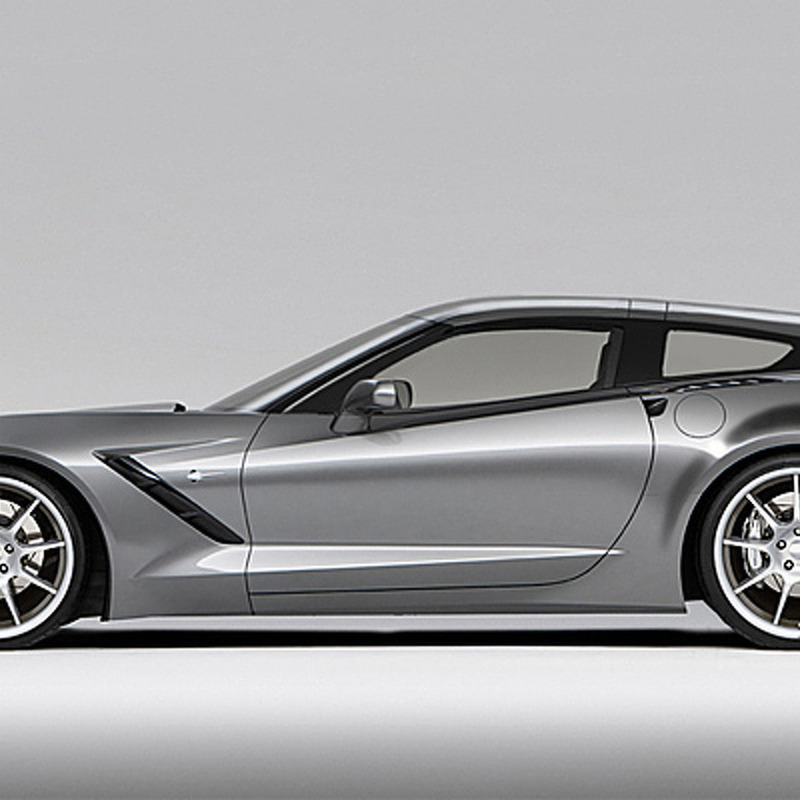 With shooting brakes getting more popular, it's no wonder Callaway has already thought of this body style for the 2014 Chevrolet Corvette Stingray.